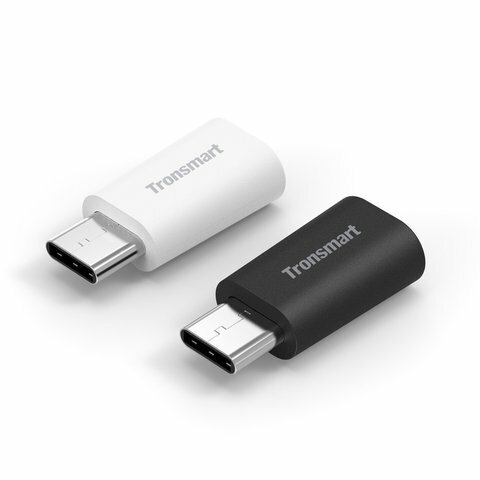 Tronsmart USB Type C adapter designed with low-profile reversible type-C connector, it can transfer data, charge and sync from your USB-C device, the highest speed transfer rate is up to 480Mbps, give you the best enjoyment. Max electric current allows 2.4A. 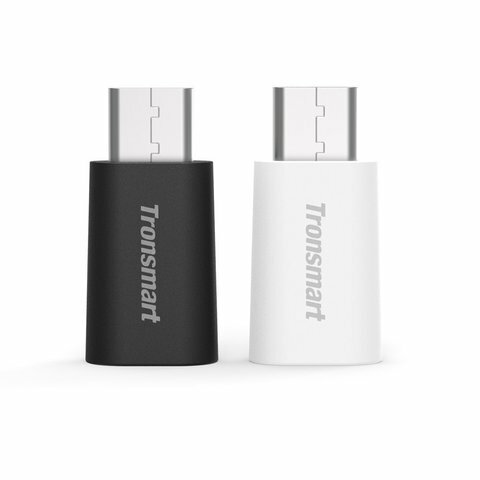 Tronsmart USB Type C adapter has been professional tested and inspected, designed with 56k ohm pull-up resistor to protect and ensure your device safety, meet all USB-C technical standards for use with all USB-Type C products, including laptops and phones. 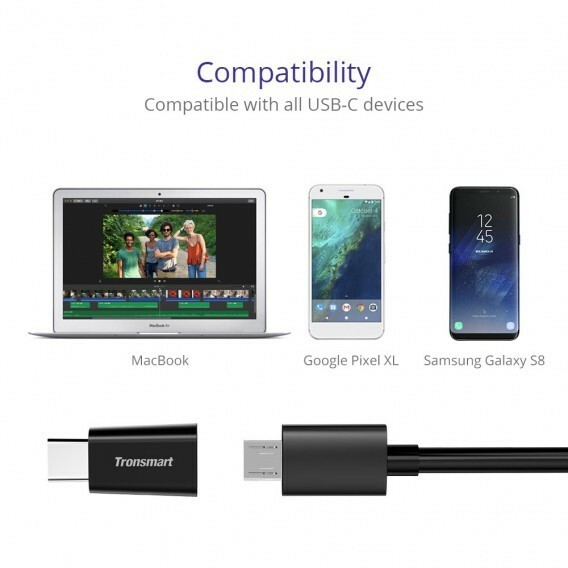 Please NOTE: This adapter is not compatible with Micro-USB OTG adapters. Tronsmart USB Type C adapter supports Mac-book, Lenovo Zuk Z1,Nokia N1 Pad, LG G5,Nexus 5X 2015, Nexus 6P,Google Pixel or any other USB Type C standard devices including phones and laptops. 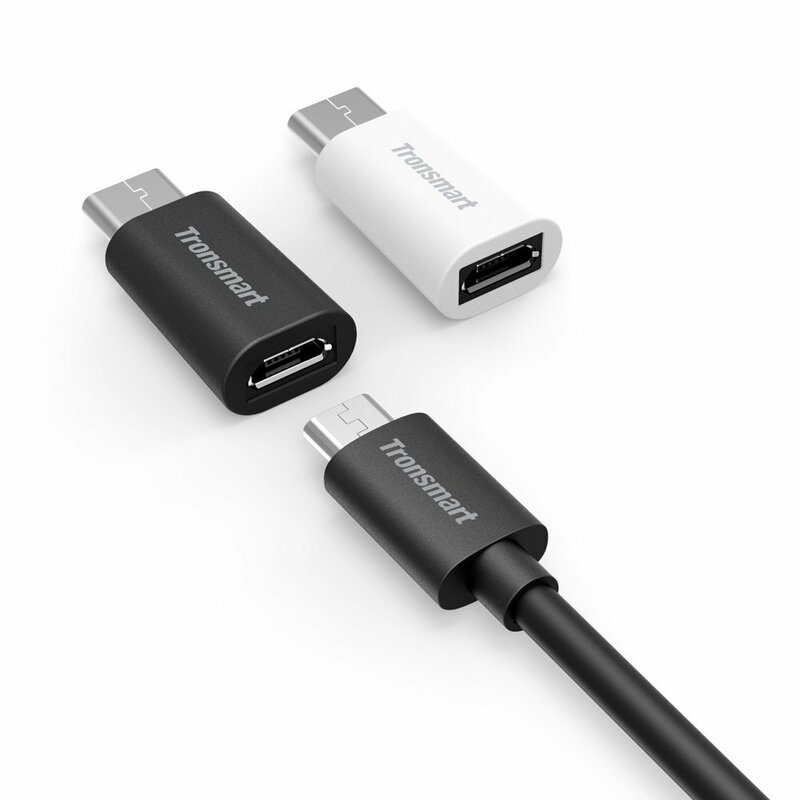 To Use: Just plug a standard Micro-USB cable into the female connectors of this Adapter, then place the Type C male connection (the other end of the Adapter) into a Type C port.You could also use a standard wall or car charger for charging; or you can transfer or sync data from your Type-C device to a computer. Packed with two Tronsmart USB-C Adapter(White & Black). one year warranty. 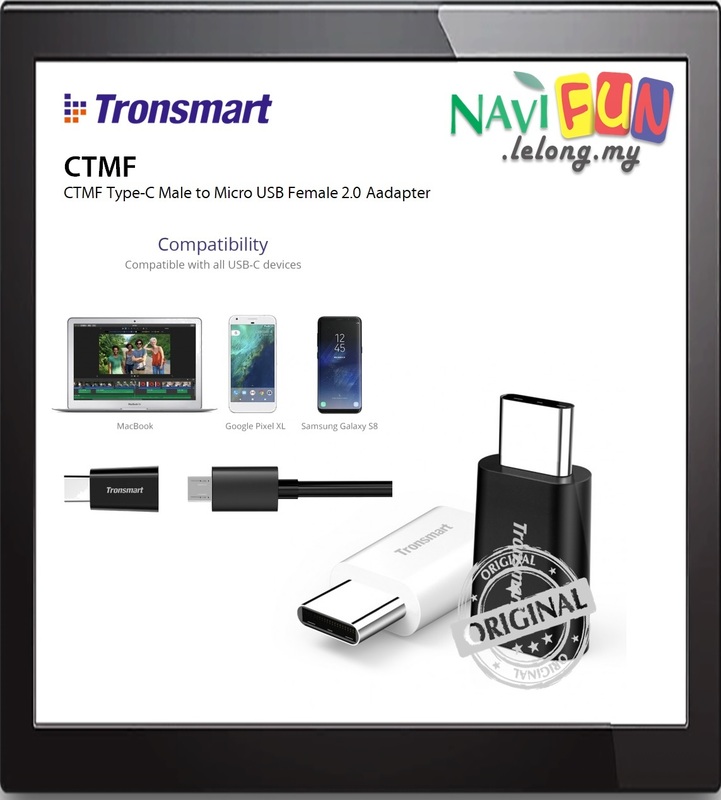 Tronsmart Type-C adapter is a quality, well-tested product, it is designed to connect a Type-C smart-phone with a standard Micro-USB cable for charging, sync or data transfer. 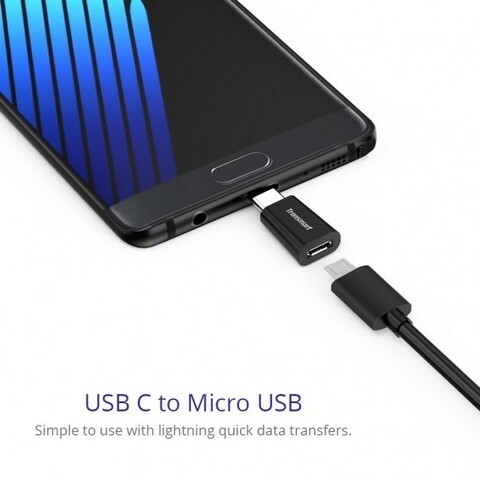 Low-profile connector with a reversible design simplifies the connection, very easy to plug and unplug and without checking for the connector orientation. 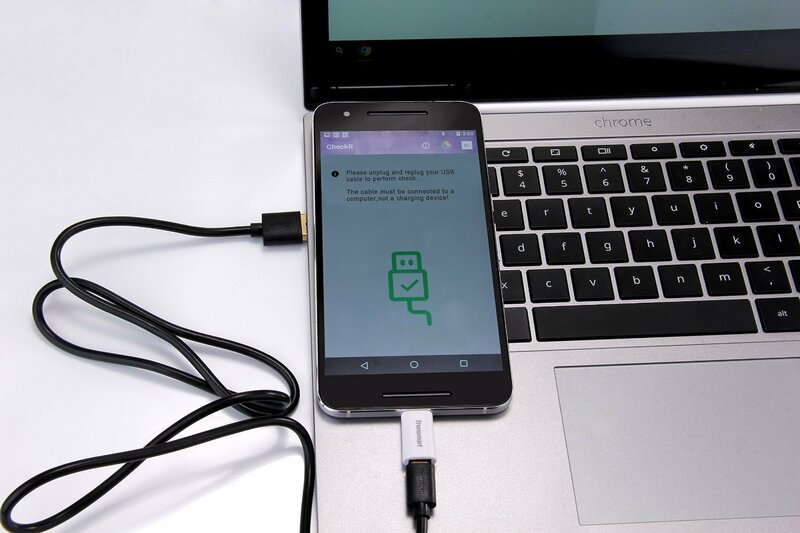 With Type-C adapter, you are able to use a standard wall or car charger for charging, transfer data, SYNC from your Type-C device to a computer or laptop. 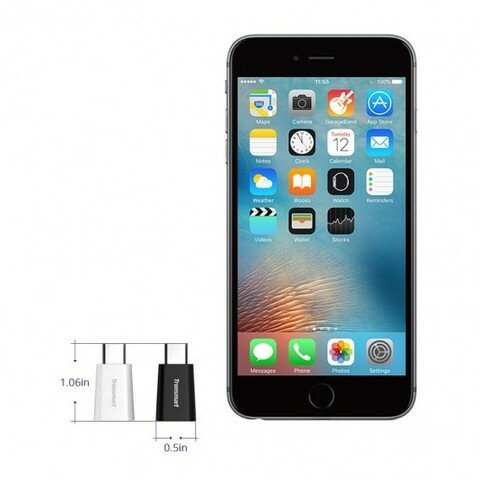 It is a basic item for office, home or travel. Support data transfers of up to 480Mbps transferring speed. Max electric current allows 2.4A. 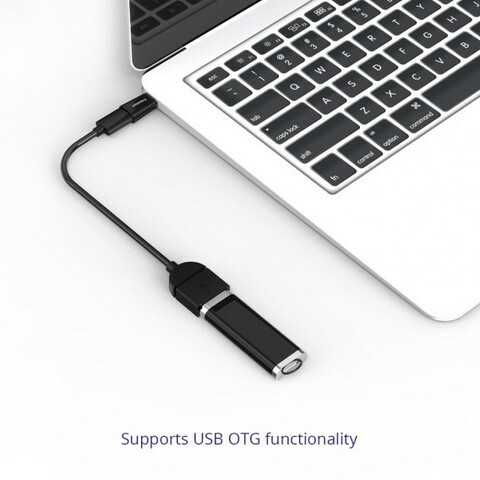 Note: This adapter is not compatible with Micro-USB OTG adapters.